Hi all, I need some advice on this. 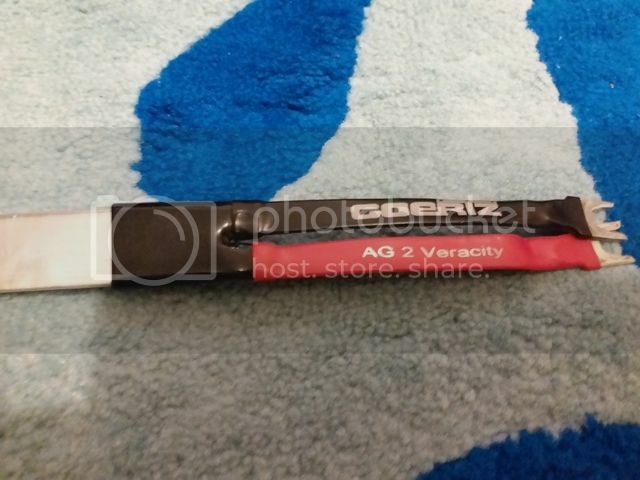 I came across an used pair of Goertz Veracity AG-2 solid silver speaker cable which I am very interested. 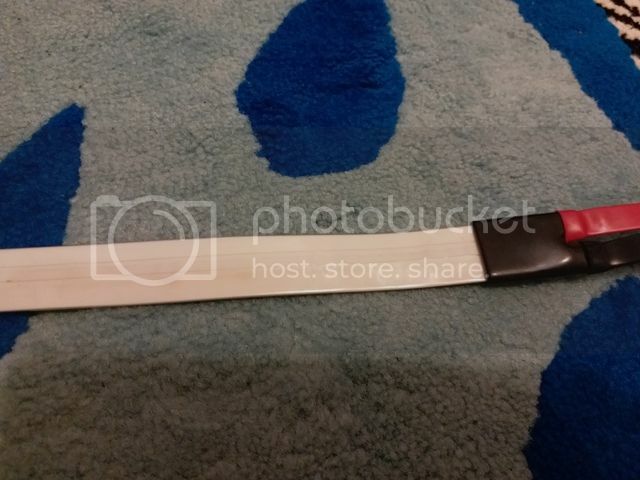 Seller send photos to me but I found the outlook is a bit different from the internet photos. 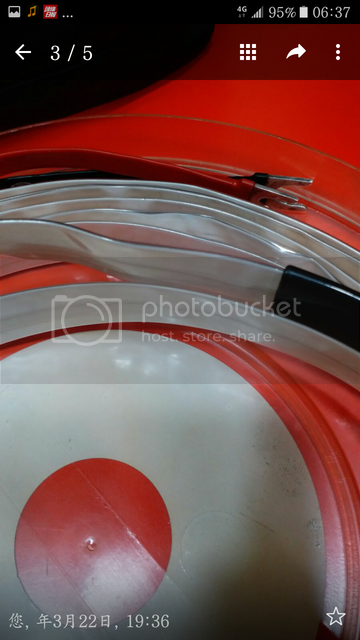 The back of the cable is white in colour but not silver as most of the internet photo shown. Other than that the engravement on the front and the heat shrink tubes look pretty solid to me. ultra, the white color in your pics are not showing up on my monitor. I have the MI 2 copper and they are identical on both sides. Looking on Goertz website's pictures they seem to have some higher and lower speaker cable lines that appear to have a white side. I would definitely call them and inquire directly with them before purchase. Don't forget that for some amps you will need to purchase a set of zobel networks for $20 (from Goertz) to protect your amps from oscillating (at least an issue with the copper cables). It is not easy to shown the white in photo but they are definitely not identical on both sides which is my main concern. I am using a tube amp currently and was told that it won't need the zobel networks. Will try to confirm with Goertz. I attached another photo which can show the colour better. You can see the back side of the cable is in white but not silver. I don't understand why a Zobel network is required on any cable that is properly constructed with a properly built amp. Sounds like a mismatch to me. Many cables with "magic" boxes are just concealed zobels. There is no sound reason to disqualify a cable because it requires zobels. Some prefer the use of zobels even when not required.